This list is subject to change based on the whims of Fate and availability of improvisers - we're like the wind, the wind with ADHD. 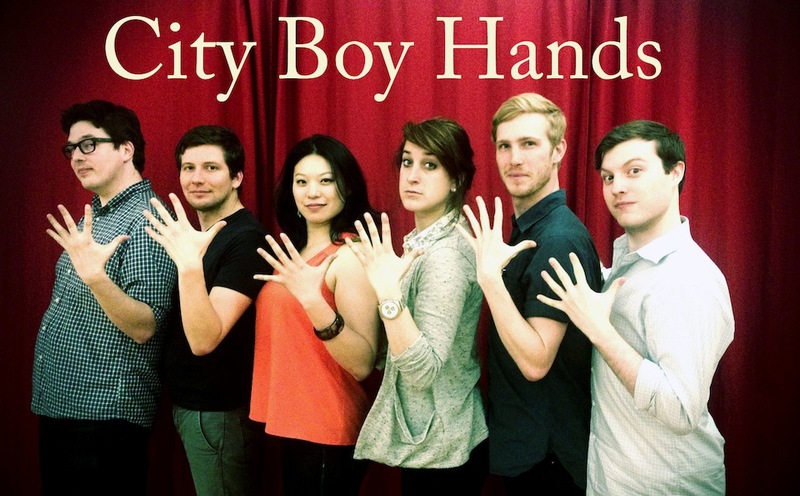 Since moving to New York, I've been taking improv classes at Upright Citizens Brigade (UCB). I learned a TON about game and how to do a Harold, passed levels 101 - 401, and even got approved for advanced study (aka improv grad school) - woohoo! But ONLY taking classes usually isn't enough if you're serious about improving your improv skills. People form practice groups and perform as indie teams in addition to classes, sometimes playing at least 3 times a week for 3 hours at a time. For at least 3 years. I'm personally not about getting stressed out over something fun and would much rather go with the flow. So I admit that I was only taking classes (in level 401) until a weekly practice group formed and all I had to do to join was show up! It was being coached by my former 201 teacher Brandon Gardner (he's on Twitter!) and was a fun and really easy way to add more playing time each week. I also made more friends in the improv community, leading to new indie teams, other practice groups and so on. All from saying, "yes, and" showing up! But improv is a temporal art form and so are practice groups and teams. It brings to mind a Peter Brook quote Dave Razowsky, improviser and Steppenwolf West teacher, once shared with my class: "Don't take it too seriously. Hold on tightly, let go lightly." So that's where I am now: getting to know people I like playing with, saying "yes, and" showing up, and being flexible and understanding if things don't go as planned. And everyone has such different goals and paths anyway that meeting up to play can be like herding cats. So I celebrate every time we do. Play on!